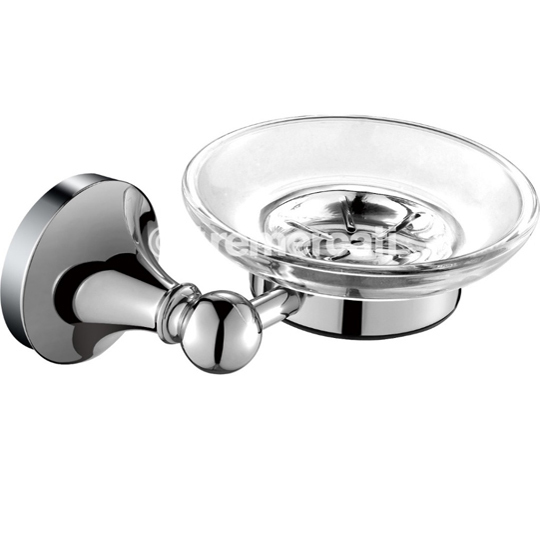 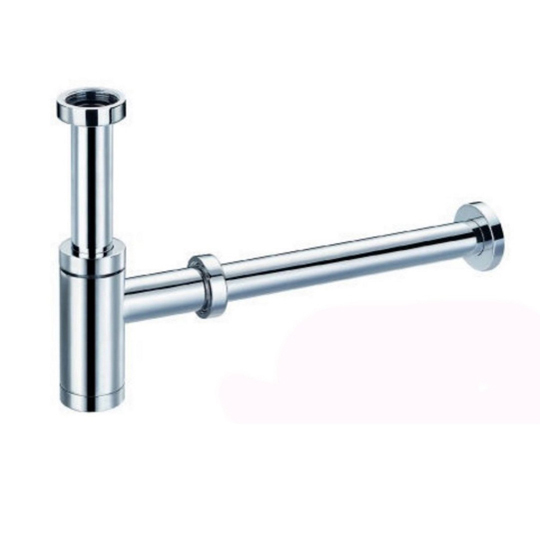 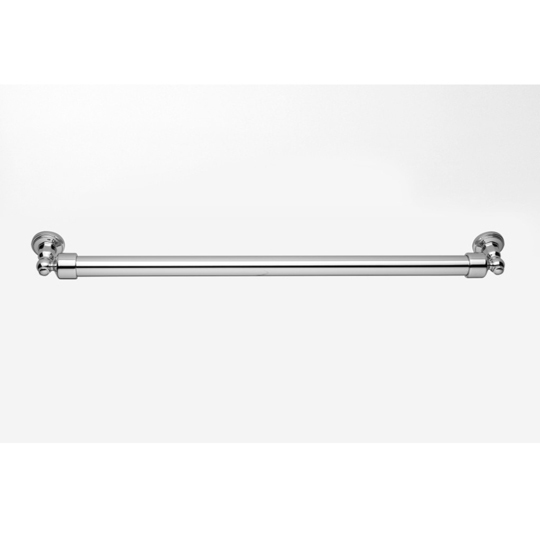 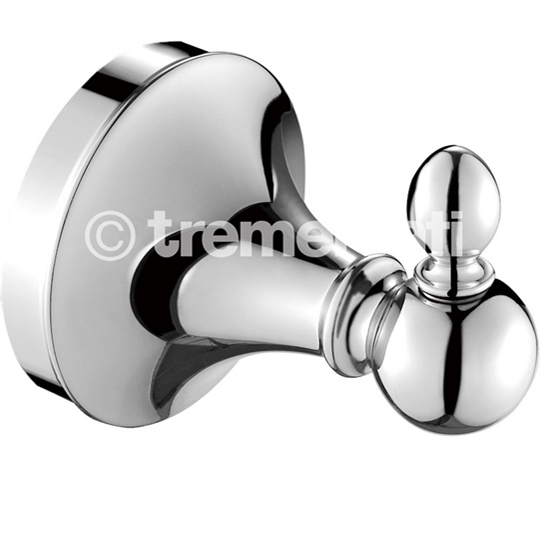 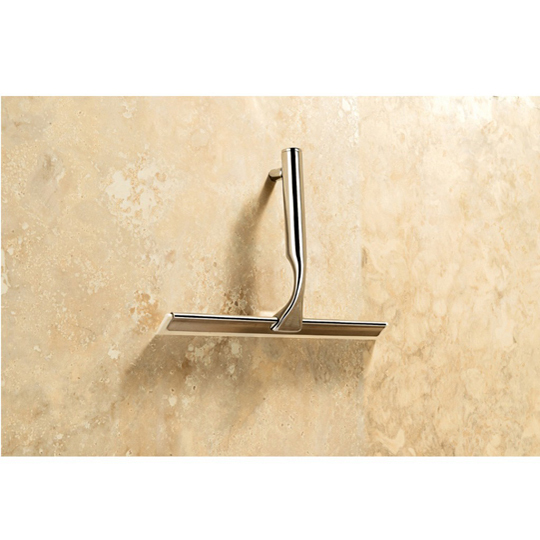 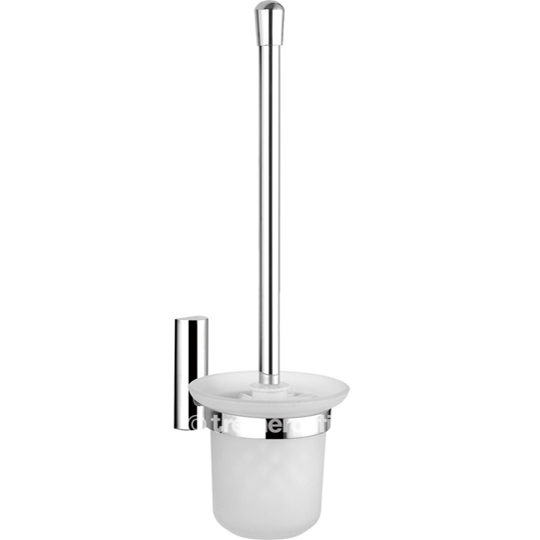 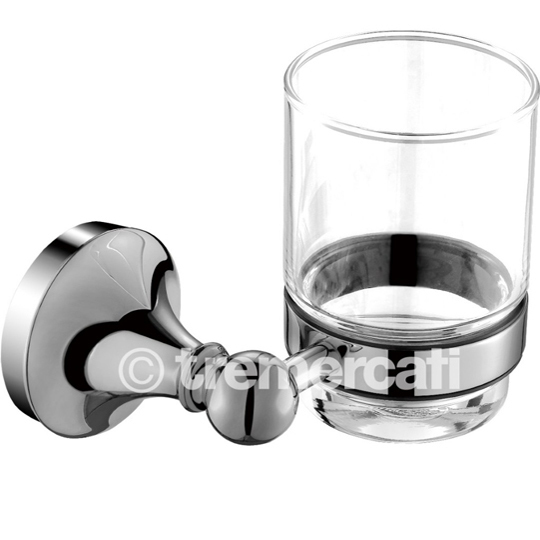 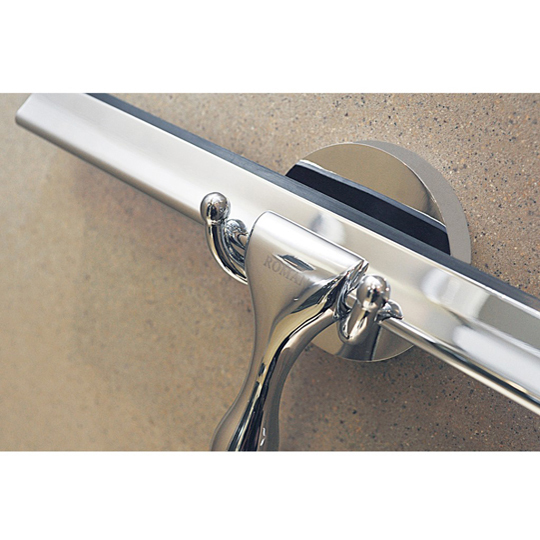 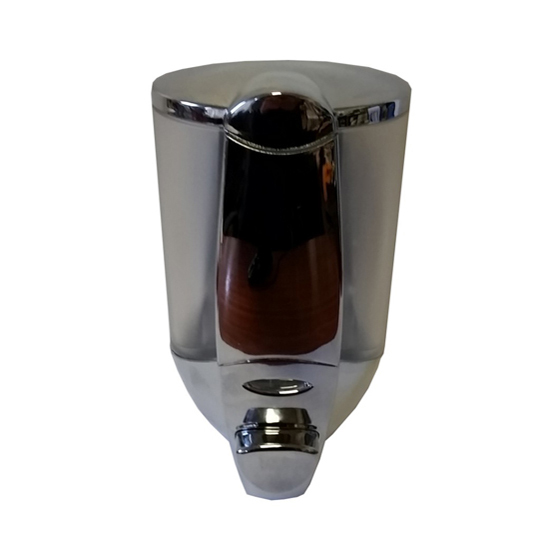 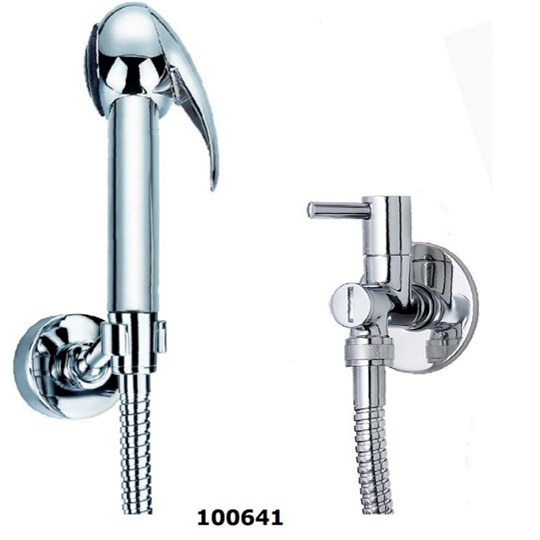 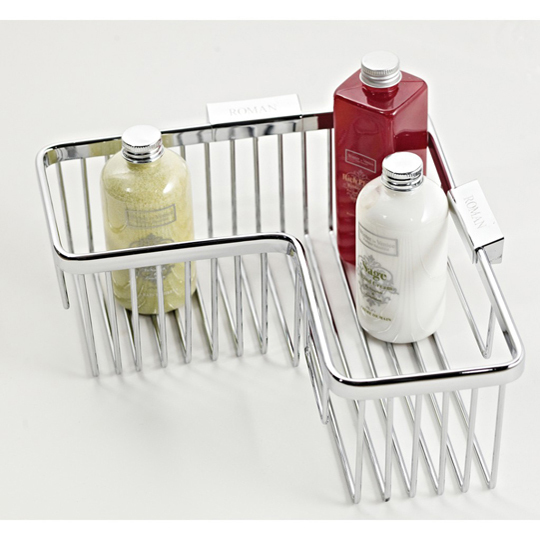 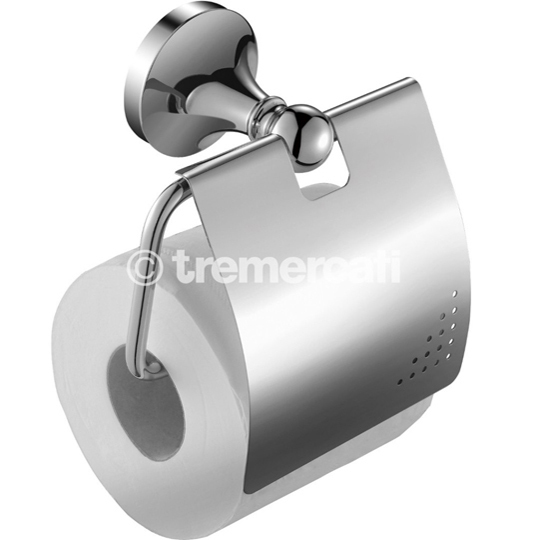 From toilet brush holders to towel bars made of high quality chrome plated brass. 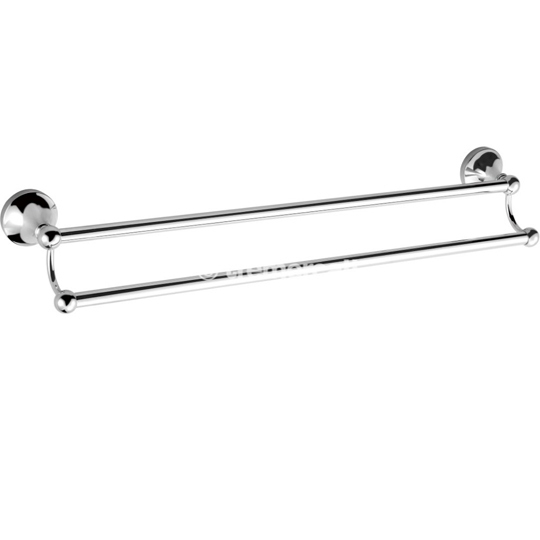 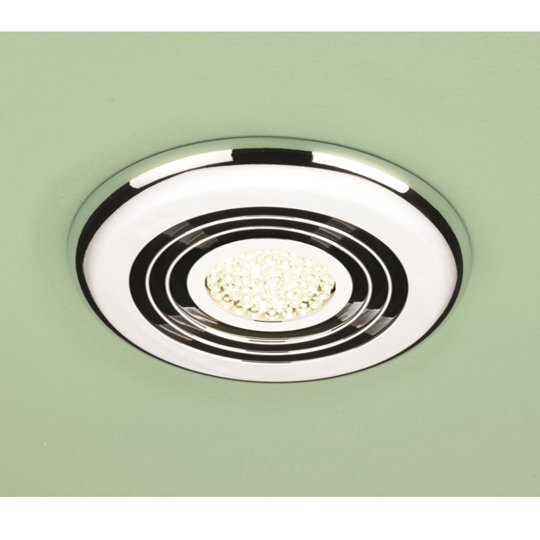 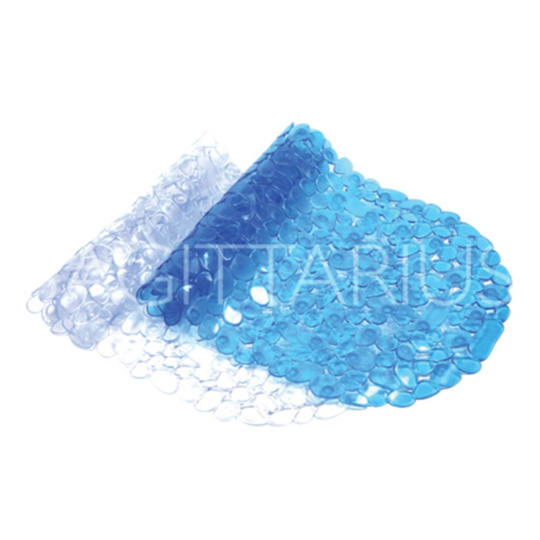 Whether you're looking for a traditional accessory or a more modern feel to your bathroom, we'll provide you with all your bathroom accessories. 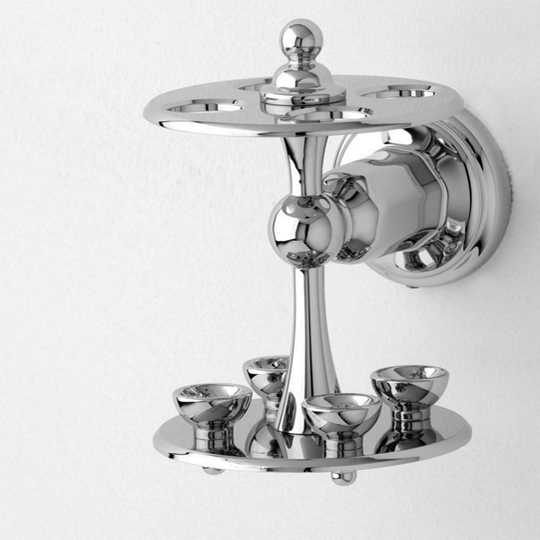 It's the little details that complete the bigger picture. 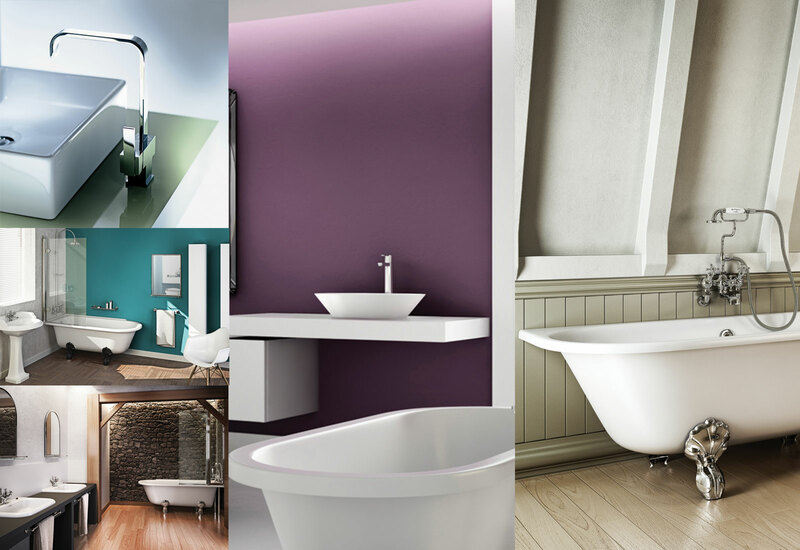 From toilet brush holders to LED mirrors... bath panels to toilet seats …whatever the look – we have the perfect bathroom accessory to match.